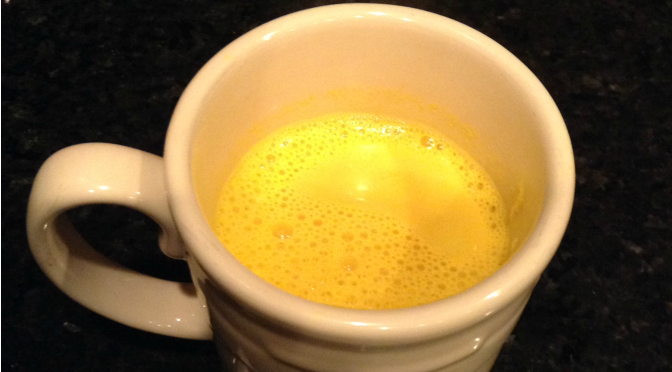 I recently shared a recipe for Turmeric, or “Golden”, Milk as a way to incorporate the inflammation fighting powers of this spice into your everyday diet. Now, I’ve amped it up a bit with the addition of Black Pepper and Coconut oil. 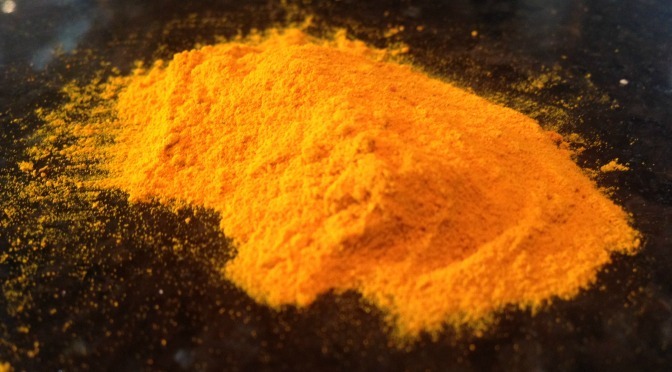 The addition of the pepper and a fat are reported to increase the benefits of Turmeric. As an added bonus, the warm and frothy (non-dairy) milk makes the perfect sleep aid! Make this before bedtime and enjoy a peaceful night’s sleep. 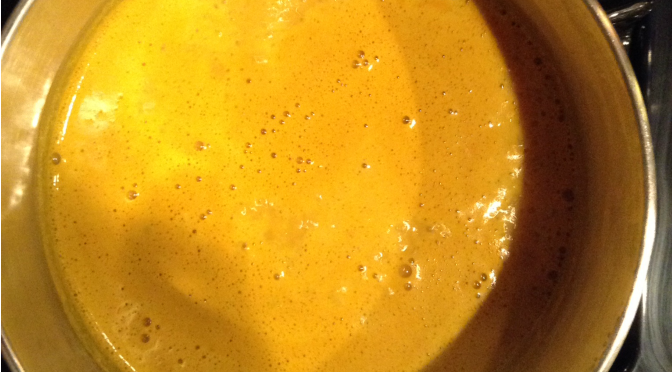 Combine ingredients in a small saucepan and bring to a boil whisking constantly. Reduce to a simmer for 2 minutes. 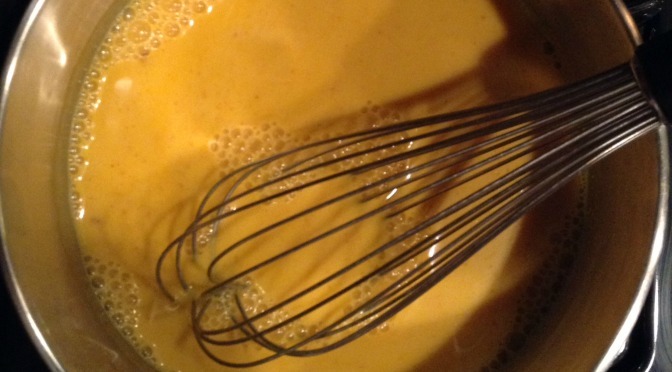 Whisk again immediately before serving to make the milk frothy (like a latte!) and enjoy.